Mrs. Santa Claus Visits Brockbank! Friday, December 20, Brockbank students had a special visitor come and read to them. Mrs. Santa Claus came and read to several classrooms. The students enjoyed the stories that she read to them. Read more about Mrs. Santa Claus Visits Brockbank! Brockbank Students Enjoy Christmas Sing A Long! Brockbank Elementary got ready for the Christmas break by having a school wide Christmas Sing-A-Long. Each grade got to perform a song or songs for the rest of the school. All of the students did a great job and it really got everyone in the Christmas spirit. Mrs. Terri Jensen played the guitar for the students to enjoy! Read more about Brockbank Students Enjoy Christmas Sing A Long! Brockbank Second-Graders Decorate Gingerbread Houses! 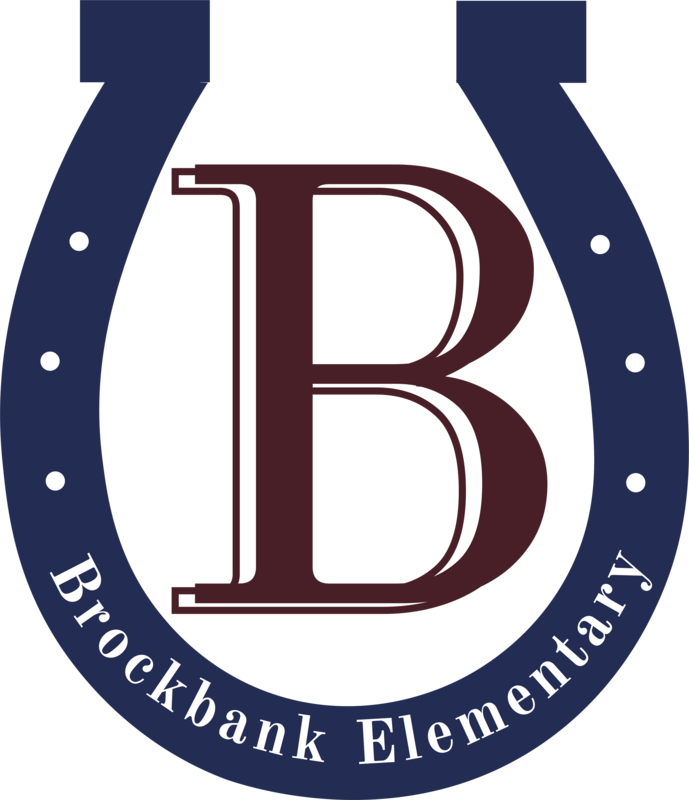 Second-grade students at Brockbank Elementary celebrated the Christmas season by presenting a special program on Thursday, December 19, to their parents and grandparents. The students enjoyed entertaining their families by singing several Christmas songs. After the program, the students and their parents returned to their classroom to decorate gingerbread houses. It was a fun day! Read more about Brockbank Second-Graders Decorate Gingerbread Houses! Brockbank First Graders Earn Polar Express Day! Brockbank Elementary first-graders celebrated the holiday season by having a Polar Express Day on Thursday, December 19. They earned this day by meeting their classroom reading goals. Each first-grade class had to fill their Polar Express train car and in order to accomplish this, each student had to read at least six books. As a reward for meeting this goal, students got to wear pajamas to school; make Polar Express trains out of HoHo's, starlight mints, and chocolate bells; make engineer hats out of paper; and received a bell to wear. Read more about Brockbank First Graders Earn Polar Express Day! Brockbank fifth-grade students had a great time making Christmas presents for their parents or grandparents. Each student made a hand-stitched Christmas picture that took many hours of hard work. The students were so excited that many students asked to make a second or even third hand-stitched picture! Brockbank is happy to announce the Hansen Heroes for December. Picture #1 - Hunter Hopes, Trey Page, Mark Raymond, Principal Alison Hansen, Rylan Herbert, Gavin Bethers, and Storri Nelson. Absent from photo - Ashlyn Herbst and Madysen Thornton. Utah Department of Transportation recently presented their SNAP program to Brockbank Elementary students. SNAP is a catchy, snappy curriculum designed to help students walk and bike to and from school school safely each day. Students learned basic bike maintenance, the importance of wearing a helmet, how to look "left, right, then left again" before crossing a street, and how to safely navigate through a construction site when walking or biking. Brockbank Third-Graders and Kindergarteners Work Together! Third-grade students in Mrs. Carolyn Creer's class, once a week, go into Mrs. Tara Farr's kindergarten class and help the students. Each kindergarten student gets a third-grade buddy to work with, whether it be reading to each other, practicing flash cards, or just helping the student with whatever they are working on. Whenever there is a holiday, or at least once a month, the students get to do a fun activity together. For this week they got to make Christmas trees made out of ice cream cones, covered with frosting, and decorated with candy. Read more about Brockbank Third-Graders and Kindergarteners Work Together! Brockbank Third Graders Perform Christmas Program! Brockbank third-grade students have been filling the halls of the school with cheery Christmas music. On Thursday, December 12, the third-grade classes put on a Christmas program for the rest of the students and then that evening for their parents and families to enjoy. It is a great way to get in the Christmas spirit. The students did a great job! Read more about Brockbank Third Graders Perform Christmas Program! Sonic Presents Check to Brockbank! Back in October, Sonic sponsored a Brockbank night. Between the hours of 5-8 pm, a percentage of all sales made during that time would be given to our school. Because of the wonderful support of our Brockbank families it was a great success! December 12, Sonic representative Nachira Roberts came to Brockbank to award us a check for $420.46! We would like to thank Sonic and all of our amazing Brockbank families that participated in that fun evening! Read more about Sonic Presents Check to Brockbank!